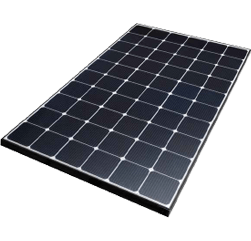 Solar panels need a solar inverter to change the energy they generate from DC (Direct Current – similar to energy provided by a battery) to AC (Alternating Current – available from your household power socket). Regular “string” solar inverters take the TOTAL DC energy generated by all your solar panels and change it into AC energy. Microinverters do the exact same thing, except that for every solar panel on your roof – there is a small microinverter behind it. There are advantages and disadvantages to microinverters (discussed below) to consider before you buy. 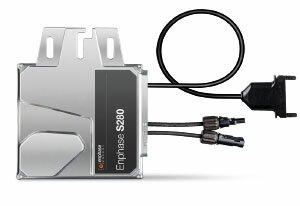 Based in Northern California, Enphase is the leading manufacturer of solar microinverters. The Enphase system revolutionises solar power generation through innovative technology. 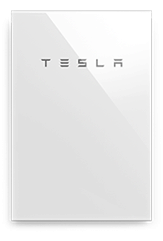 Enphase has shipped over 8 million units and is now at its fifth generation micro inverter. 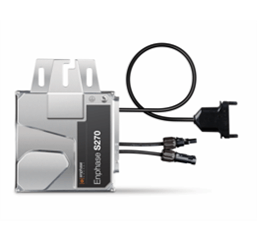 Enphase microinverters boast some of the most advanced power optimisation and system connectivity technology in the solar industry, with panel level monitoring, fault detection and power consumption data. With offices in Sydney and Melbourne they offer excellent technical, and after sales support to installers and customers. 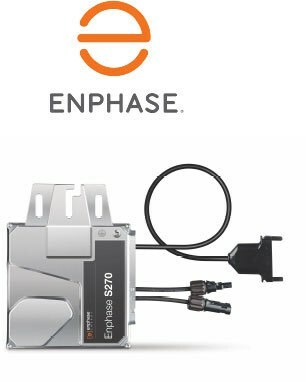 Enphase micro inverters are especially well suited to situations which may be partially shaded or for complex roofs with several aspects. We highly recommend Enphase micro inverters in these situations or to tech-savy customers who want the most innovative solution. Microinverters versus String Inverters: which one is best for you? Put simply, we wouldn’t say either system is better than the other. 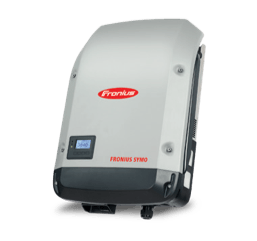 Micro Inverters and String Inverters each have their advantages and disadvantages, with the best system for a particular installation depending on the characteristics of your site and your individual requirements. To understand which system is best for your situation, it’s important to first understand how a solar power system works and the role the inverter plays. Solar panels output Direct Current (DC) electricity at varying voltages. DC electricity cannot be used by most household appliances and cannot be fed to the grid. 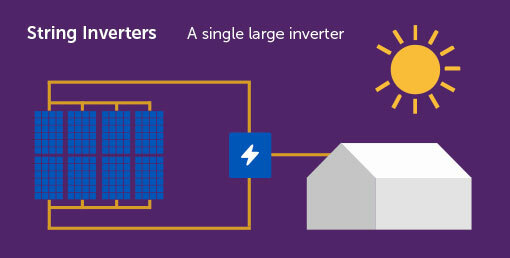 As a result, solar power systems need an inverter to convert the power to Alternating Current (AC) at a voltage consistent with the electricity grid. A String Inverter system generally has only one large inverter located at the side of the house or in the garage. The solar panels are all wired together in “series” configuration, meaning the voltages add up across the panels. The high voltage DC electricity is sent down to the inverter through DC specific cable which must be inside heavy duty conduit. The single String Inverter then converts the DC electricity to AC electricity at a voltage consistent with the electricity grid in the area. The AC electricity is then fed into the switchboard to be used within the house or exported to the grid if there is no demand from within the house. 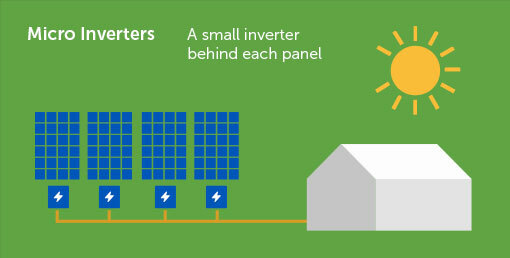 Micro Inverter systems have a small inverter located behind each panel mounted to the same rail system as the panel. 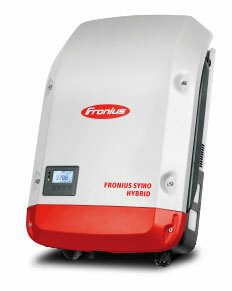 Microinverters convert the DC electricity generated by a single panel to AC electricity. Micro inverter systems supply standard AC power from the panels down to the switchboard were the power is connected in the same way as from a string inverter. Contractors License 276209C. © . All Rights Reserved.